Patch V3.0.0 is now live and officially marks the launch of Fortnite Battle Royale Season 3. Here is our complete V3.0.0 Season 3 overview, including the brand new Battle Pass, Hand Cannon, new cosmetics, building improvements and much more. You can find the official V3.0.0 Patch Notes here. Edit 23/02: Added UI section. Introduced at the launch of Season 2, the Battle Pass gives players access to a wide variety of goodies including outfits, pickaxes, gliders, backpacks, emotes, V-Bucks and more. The Season 3 Battle Pass is now available in-game, featuring more than 70+ new unique cosmetics! Season 3 will run from February 22nd to April 30th 2018. A new weapon was added to the game: the Hand Cannon. – Epic and Legendary rarity. – Found in Floor Loot, Treasure Chests and Supply Drops. The “double pump” has received a significant nerf in V3.0.0. Firing the Pump Shotgun and quickly switching to another weapon will force the shotgun to pump before firing again. Switching between building pieces can sometimes feel laggy or unpredictable, especially on controllers. To improve this, we’ve changed the network code so cycling through building pieces no longer requires a round trip to Epic’s servers. Initially this improvement will be Battle Royale only, but we’re working to bring it to Save the World! Backpacks, aka “Back Blings”, are now equippable items in your locker. It’s a brand new cosmetic slot in your locker that lets you customize the back torso of any outfit. You can acquire Back Bling from the store or Battle Pass to permanently own and turn on and off as you wish! Wait, the Raptor outfit already includes a backpack. Can I swap his backpack for a new Back Bling item? Is the Raptor backpack now a Back Bling item I can wear on other outfits? Yes! Raptor’s backpack now becomes equippable Back Bling in your locker in 3.0. You can choose to use his default as your Back Bling or use any of the other Back Blings that you may acquire from the Battle Pass or the Store. Do I have to wear Back Bling? No, you can leave it unequipped in your locker. If I have Back Bling equipped, does it allow me to carry more inventory? No, Back Bling is purely cosmetic. Do the wings come off of the Love Ranger? Do the shields come off of all of the Knights? Does the bow on the back of Cuddle Team leader count as Back Bling? How about the skis on the back of Alpine Ace and Mogul Master? Can any character use Back Bling? You can now unlock and personalise your loading screen. New season, new Victory Royale umbrella. 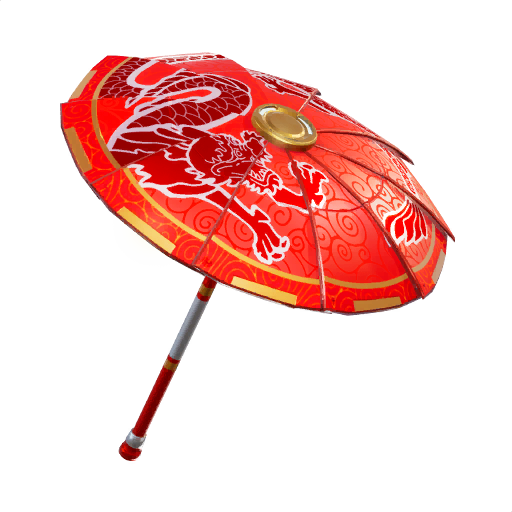 You can unlock the Season 3 exclusive Paper Parasol by winning a game in any mode. When spectating a player, their kill count will appear under their name. Season 3 come a brand new orchestral score produced from film composers Marco Beltrami (Logan, The Hurt Locker) and Pinar Toprak (Krypton, Justice League). You can hear the new score while browsing the game’s menu. You can read more about the creative process behind the new theme right here. Many thanks to http://fnbr.co for the images.